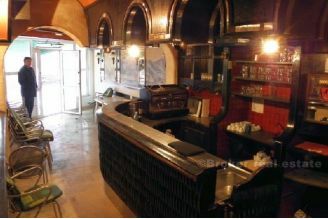 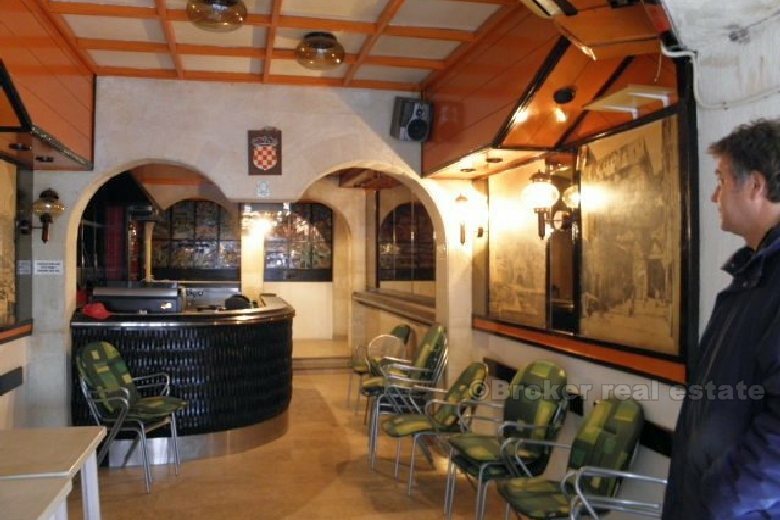 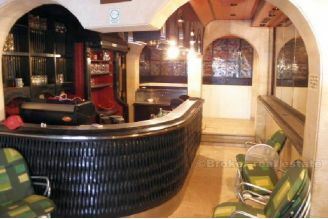 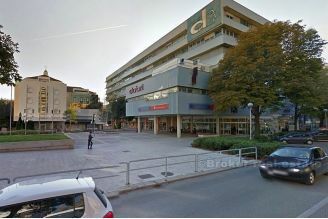 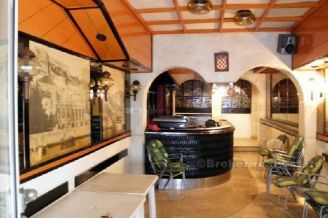 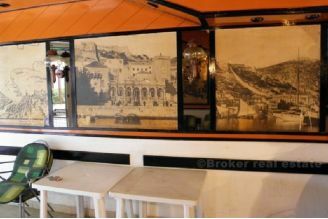 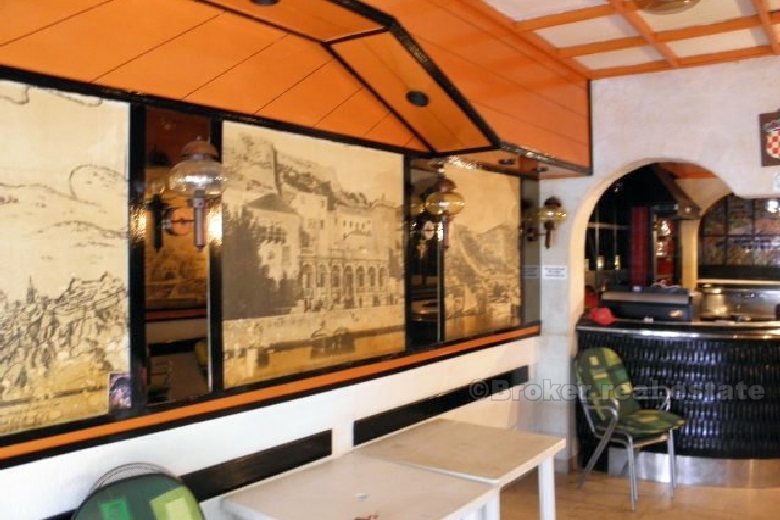 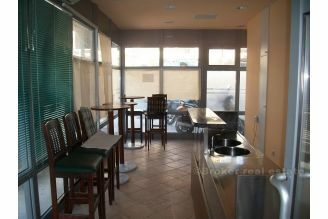 Business facilities (café) in Split. 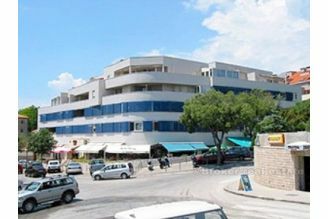 The building is located on the square, and near the market and schools. 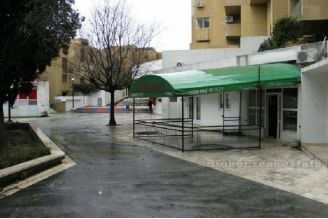 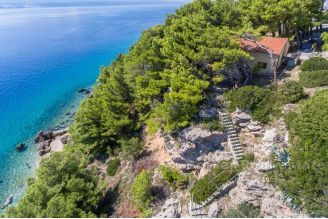 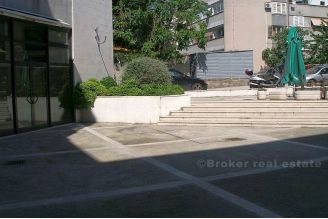 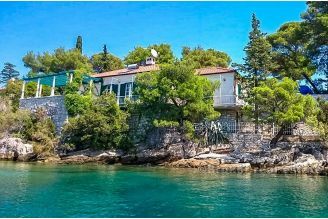 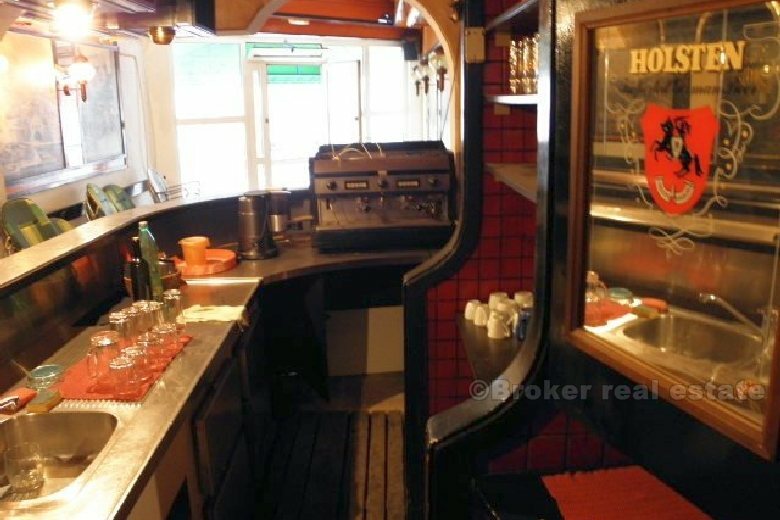 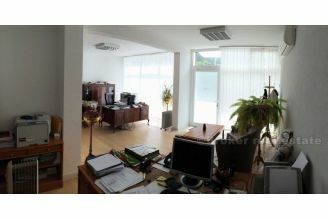 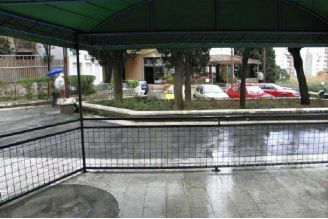 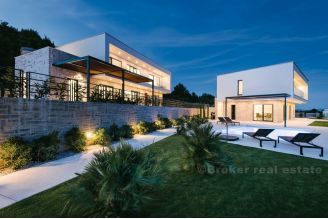 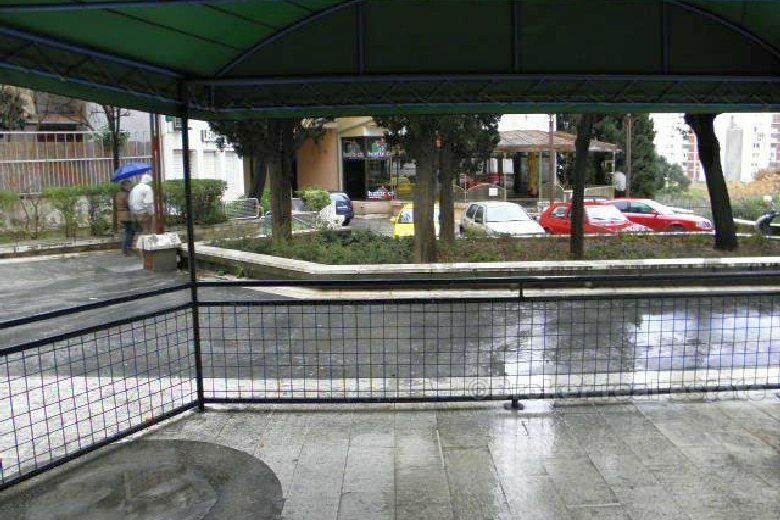 The facility has a permit, having 1/1; equipped and ready for use and has terrace (20m2). 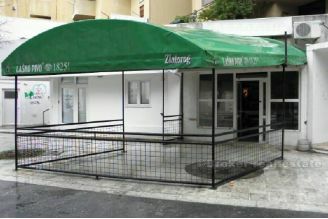 Possible replacement for an apartment or land in the vicinity.